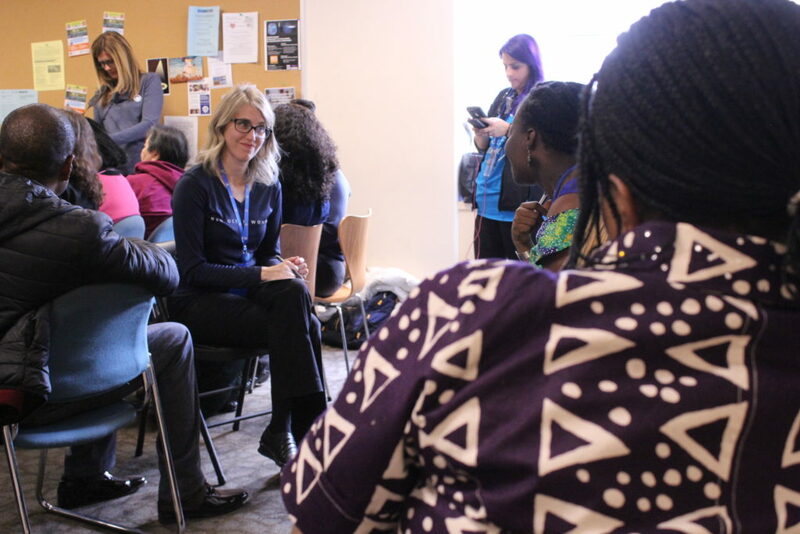 Big Ocean returned to New York this year to participate in the Commission on the Status of Women (CSW). We had 21 delegates including Big Ocean Leadership, women who are new to Big Ocean, and friends from partnering organizations. 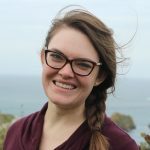 Everyone of our delegates has stories brimming over her soul. Some of those are already on our social media pages and more will be made available to you through our media channels throughout the year. I also encourage you to get in touch with one of the delegates and ask her about her experience. Our days began and ended by gathering together in the hotel room for a spiritual message and prayer. 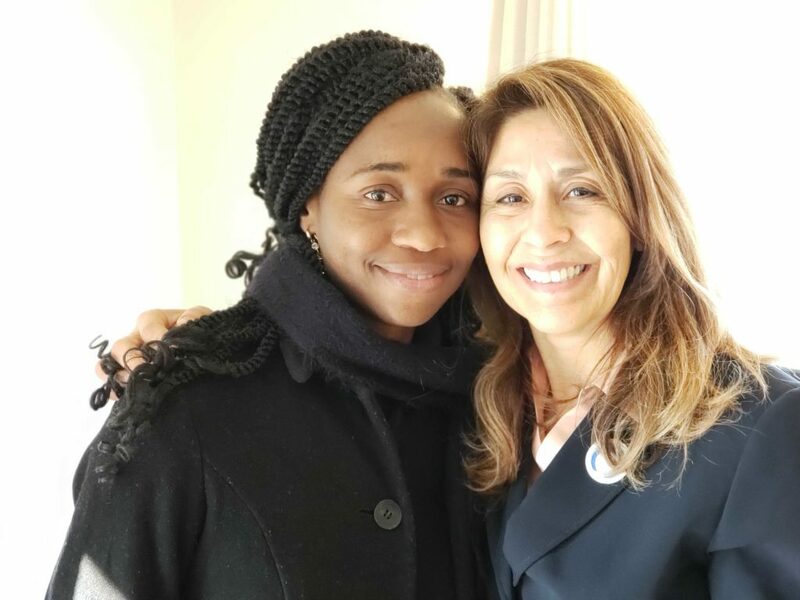 A lot of what we encounter at the UN is very difficult to process; as we open ourselves up to the powers of Heaven, we are strengthened individually and as a sisterhood. 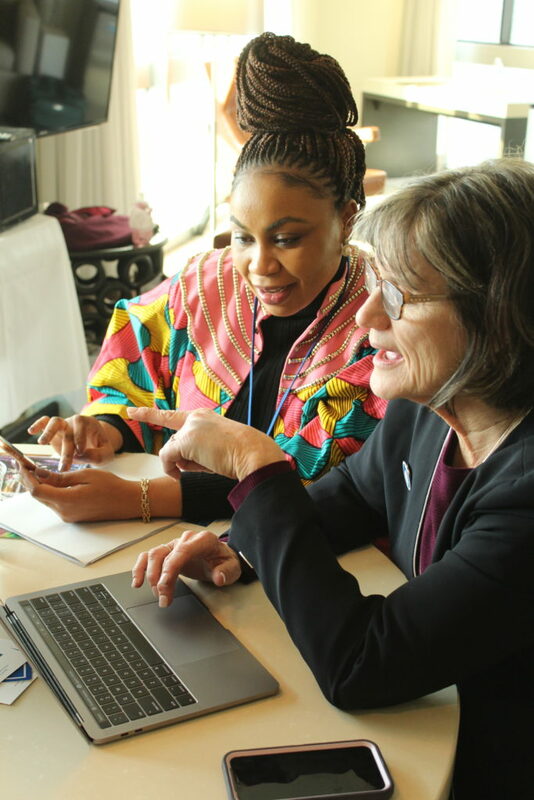 Our friend Susan Roylance, who works with United Families International, was up late working behind the scenes during the official UN negotiations to encourage the use of pro-family language in the UN documents. She visited Big Ocean several times to update us on the progress of the negotiations and to teach us about the process. One of our delegates was Destiny Herndon-De La Rosa who runs New Wave Feminists. We are so proud to link arms with her and support each other in our mutual effort to foster a life culture. One of our goals is to create a support system for many like-minded organizations. Our delegate, Pat Frandsen helped Dr. Ugochi Ohajuruka write a grant for her organization, Health Aid for All Initiative (HAFAI). Dr. Ugo is seeking funds for sewing machines so Nigerian women can sew their own reusable menstrual kits. 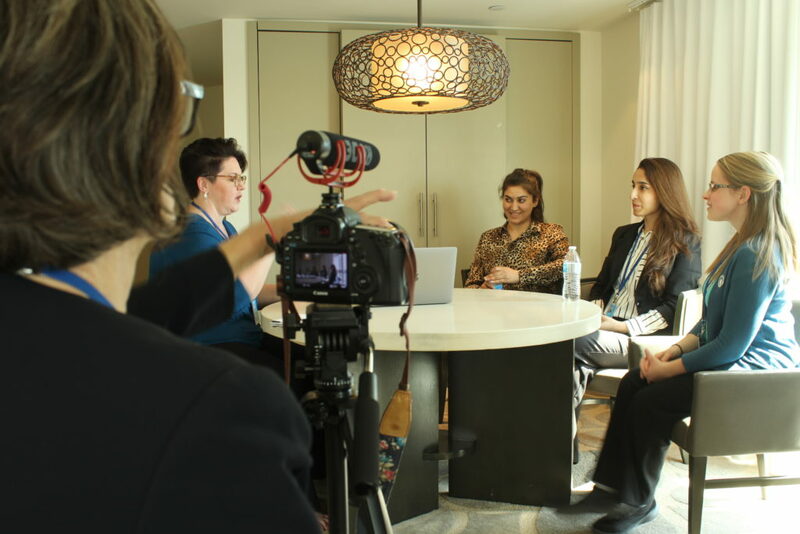 Our communications team interviewed over 30 people. We are excited to launch a podcast series and to roll out new videos with some of that interview footage in coming months. 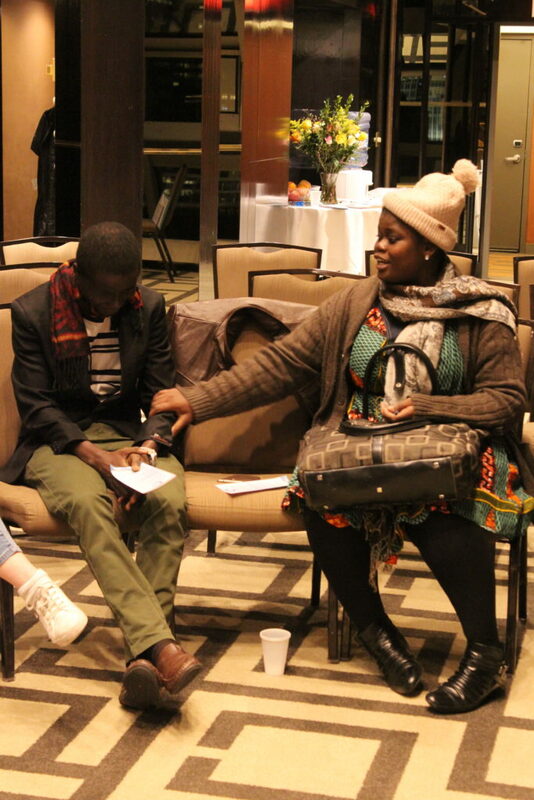 Last year at CSW we met Mmonbeydo and Fatima. Mmonbeydo now leads a cottage in Liberia and Fatima leads a cottage in Nigeria. 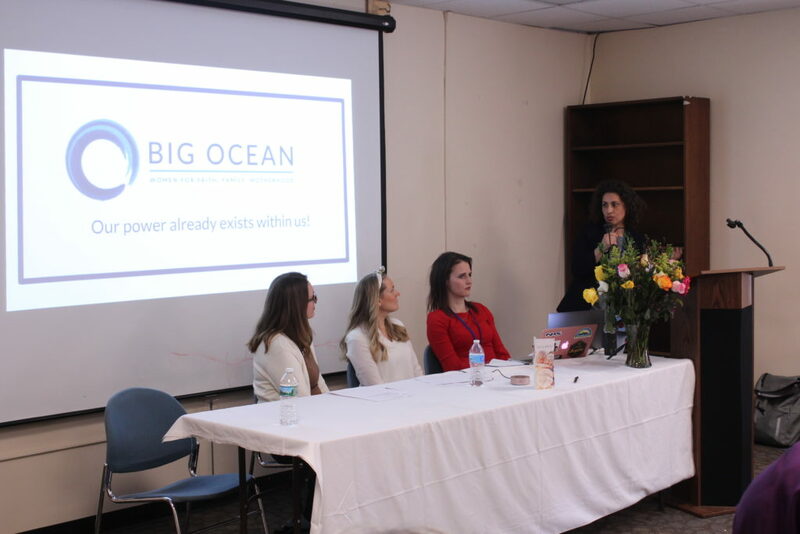 We were thrilled to be reunited with them and hear about the many ways that Big Ocean has been a blessing in their communities. On Sunday night we held a cottage meeting for new friends to attend and get a feel for what they are all about. We were joined by Mmonbeydo and our friends from Haro (a partner organization in Sweden). This is the first year that we have had an event in the CSW program. 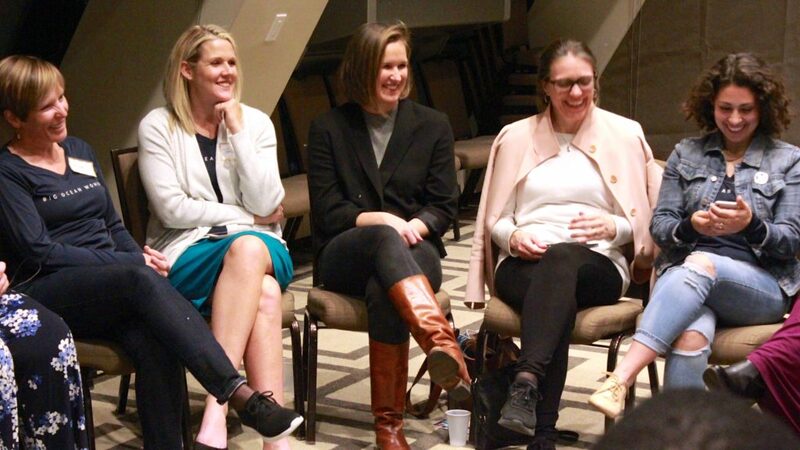 On Tuesday we held a parallel event with Haro about attachment and maternal economy. We were changed as we heard from the audience about how their families have shaped them. Click here to watch videos of our event. When I asked our delegates what the highlight of the trip was their responses were all quite similar. It was all about people and connections. For Ann Takasaki “it was the miraculous meeting of women who have the same goals and objectives and the capturing of their stories.” Corrie Clasen “felt awe in the wonder of God’s power in making His children so beautiful, intelligent, complex, and unique.” Shelli Spotts said, “It was like seeing a thousand points of light bravely flickering, trying to grow larger.” We hope that our miraculous meeting will stoke the flickering lights until they are strong and bright. And we hope that your own unique story will be a part of that expansion of light across the globe.